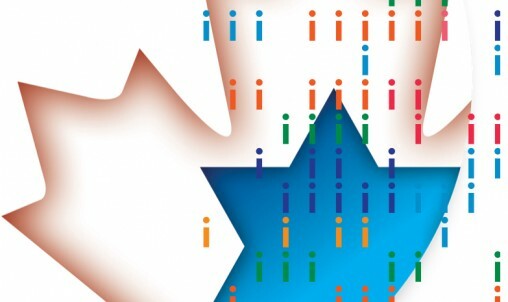 Findings of this survey provide a comprehensive portrait of what it means to be Jewish in Canada, touching on such areas as identity, practices, and experiences. JFC-UIA delivers a huge impact in Canada, Israel & overseas. Learn more about what we do in our community and all across the world. We maximize the involvement and impact of Canadian Federations and regional communities in Israel by enhancing all opportunities for leverage of resources and relationships. We assist in sustaining the quality of Jewish life in the small and regional Canadian communities by connecting them to the larger Canadian Jewish scene and to Israel. We partner with local, national and international organizations to add value to the range of experiences aimed at engaging and developing Jewish young leaders across Canada. We build the platform for national collective action that enables access for communities of all sizes to work effectively and efficiently together on common areas of interest. Wishing you happiness, peace, prosperity and all the joys of Passover. Chag Sameach and Shabbat Shalom.